We want to make sure the entire ocean’s most tasty species will be available for future generations to enjoy, so to ensure you’re not buying seafood that harms the environment, it’s important to know what to order! 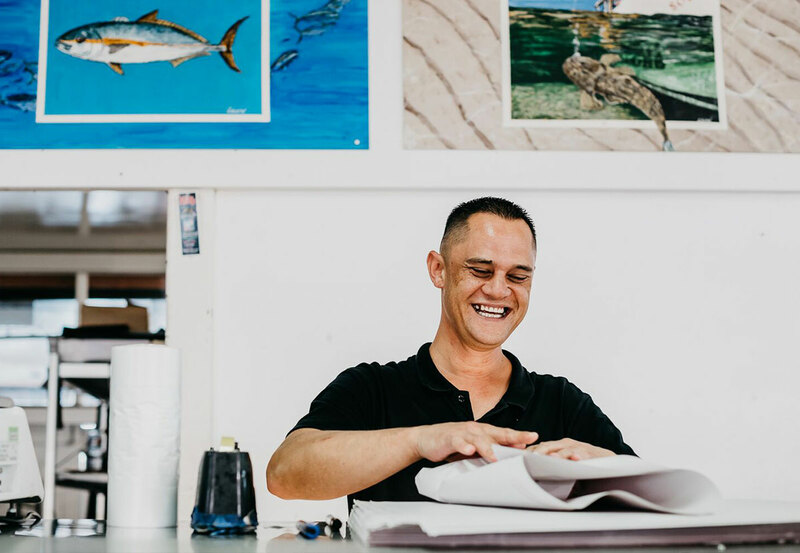 When you’re next scanning a seafood menu, or taking a stroll through our on-site fish market, consider these guys below. Each of them is sustainable, harmless to the environment and downright tasty. This is a delicious saltwater fish with a light, sweet, moist flesh that doesn’t get the recognition it should! Stocks in Australia are healthy and are available all year round. They have somewhat of a thick skin, but this peels away easily once the head is removed. Wrap it in foil with sliced leeks, lemon, herbs and garlic and away you go. Its ability to hold its shape when diced means it’s great in curries and stir-fries, too. Mullets have short lives and grow super quickly, so they’re a great sustainable fish that is easily replenished. It has quite an oily flesh with a distinct flavour and is ideal for pan-frying; their skin crisps up in hot butter or oil like nothing else! Or, try it on the barbecue, with a beer in the other hand. 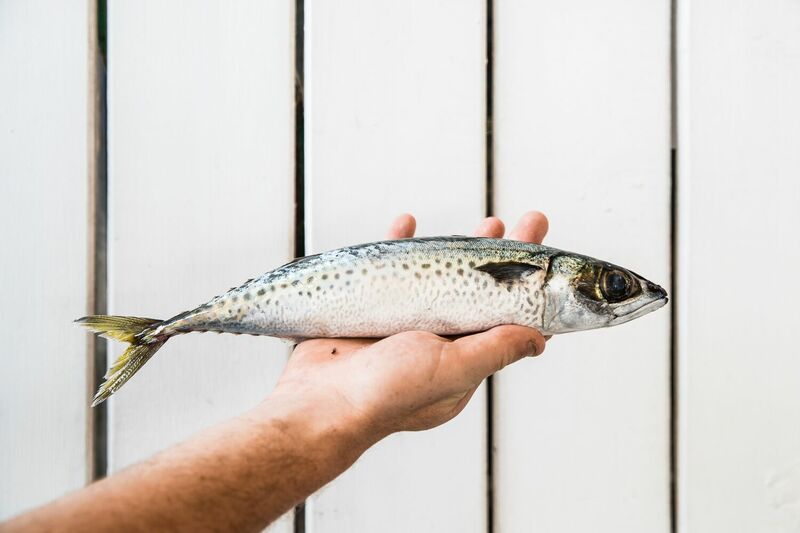 Most people are pretty well aware of the delicious Spanish mackerel, which is out-of-this-world when smoked. The blue mackerel offers similar great eating, with soft blue, oily flesh that is fantastic pickled, cured or smoked. It’s had a bit of a rebrand lately, ditching its name from slimy mackerel to blue – which we have to say is a great decision, though we’ll eat it no matter what it’s called. Squid, along with cuttlefish and calamari are found in waters all over the world and are a great choice both for their environmental impact (minimal), and value for money. Slices of squid benefit from a quick run on a hot grill, or low and slow braising Spanish style. There’s always the frying option too, with a bunch of salt and lemon. The bright orange roe of the sea urchin is an incredible product, and a delicacy in many parts of the world, especially Japan, where it’s referred to as uni. One bite fills your mouth with the flavour of the sea. Spiky urchins are collected by hand from where they cling to rocks, so there’s no bi-catch involved, which is fantastic on an environmental scale. To eat it, toss it through pasta with herbs, garlic and prawns, on top of steamed rice, or get right down to it and try it straight up with just a squeeze of lemon.